International premier tourist destination, Sunway City delivered the ultimate year-end party during the New Year’s Eve festivities last Sunday, 31 December 2017. The Amazing 2018 Countdown party took place on a main stage set-up in front of the magnificent architecture of Sunway Resort Hotel & Spa. 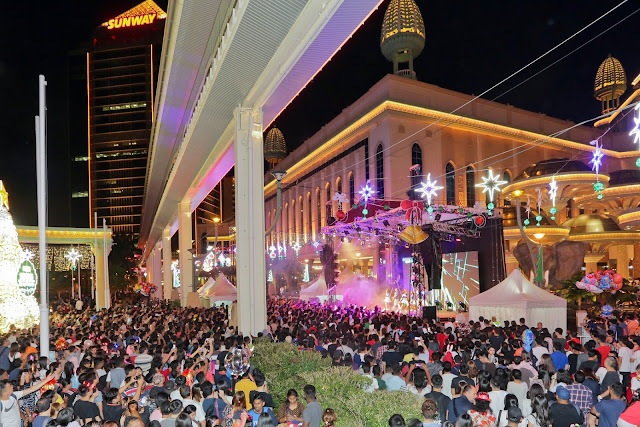 It was a party to be reckoned with as some 30,000 revellers thronged Sunway City for lively celebrations and countdown to 2018. 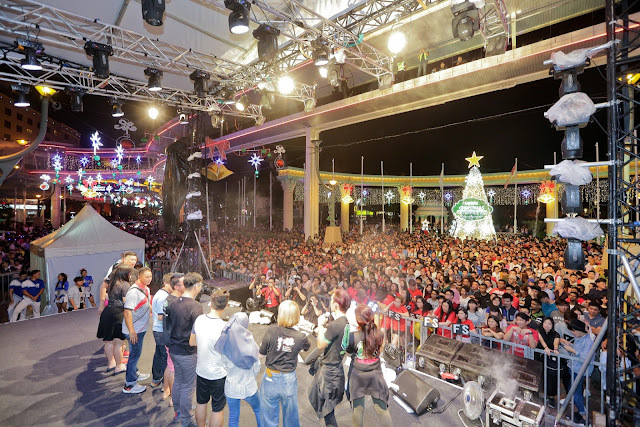 The jubilant crowd was treated to performances by Hong-Kong Asian Pop Music Festival winner Nicole Lai, one of Asia’s best pop duos Fuying and Sam, and a rousing bass-and-beats driven set by SonaOne and Joe Flizzow right up to the stroke of midnight. The party ended with spectacular fireworks featured here: Spectacular Fireworks Display 2018 @ Sunway City synchronised with 2017’s chart-topping hits on local radio stations, bringing in 2018 with a bang.